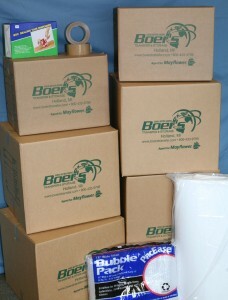 Boer’s Transfer & Storage Inc. coordinates moving families, businesses and corporate relocations originating anywhere in the world. 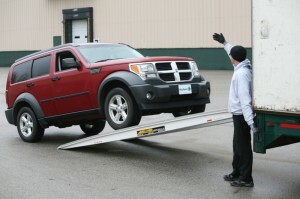 As one of the oldest moving companies in Michigan, we have the personnel, experience, equipment and technology to exceed your needs and expectations. 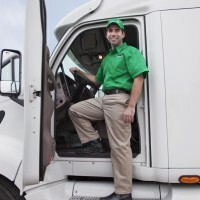 Our staff consists of certified relocation consultants, professional managers, service coordinators, experienced packers and the most qualified drivers in the industry. All of our employees are offered an extensive benefit package including a 401k retirement plan. A high turnover rate among employees is tough in any industry, and is certainly the biggest dilemma facing the moving industry. Our employees are encouraged to stay in the moving business for “the long haul”, and their dedication has generated a steady repeat and referral business. 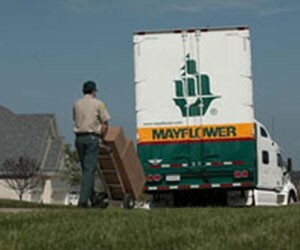 For your next move, trust the mover who has been providing peace of mind service since 1929. 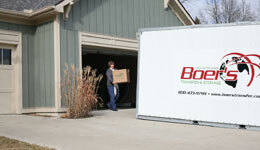 Does the thought of having to manage your international move seem foreign to you? Well, there is no need to worry. 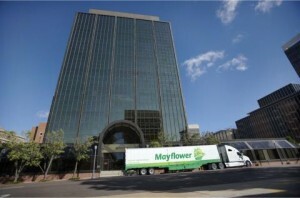 Mayflower can help it all make sense.